Stay informed with our free newsletter! Fields marked with * are mandatory, all other information is optional. 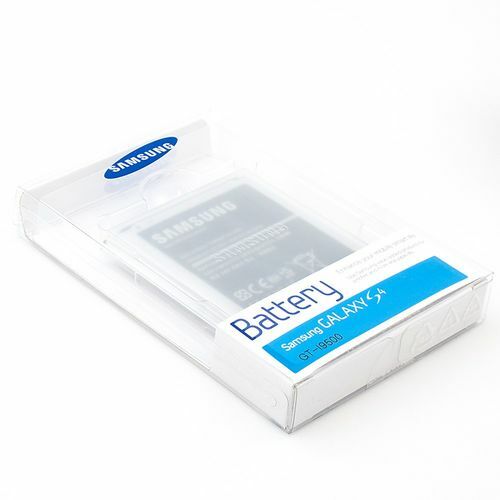 Compatible with: Samsung Galaxy S5 (GT-I9600 / SM-G900F). Replaces this battery type: EB-BG900BBEGWW. Dimensions: ca. 84 x 42,5 x 5,5 mm. Capacity: 2800 mAh. 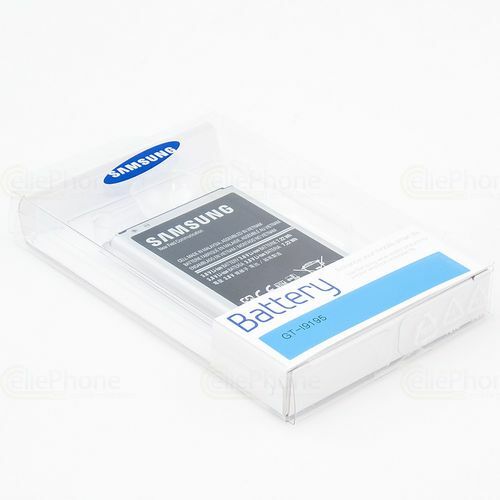 Compatible with: Samsung Galaxy S4 mini (GT-I9190 / GT-I9195). 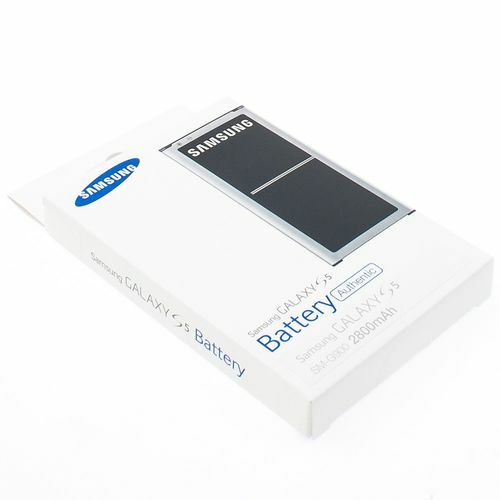 battery-type: EB-B500BEBECWW. Dimensions: ca. 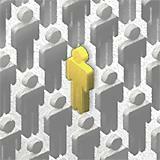 69 x 51 x 4 mm. Capacity: 1900 mAh. Compatible with: Samsung Galaxy S4 (GT-I9500), Galaxy S4 LTE (GT-I9505), Galaxy S4 Active (GT-I9295). battery-type: EB-B600BEBECWW. Dimensions: ca. 63 x 57 x 5,5 mm. Capacity: 2600 mAh. Compatible with: Samsung Galaxy S4 Active (GT-I9295), Galaxy S4 (GT-I9500), Galaxy S4 DuoS (GT-I9502), Galaxy S4 LTE (GT-I9505), Galaxy S4 LTE+ (GT-I9506), Galaxy S4 VE (GT-I9515). Replaces this battery type: EB-B600BEBECWW. Dimensions: ca. 63 x 57 x 5,5 mm. Capacity: 2900 mAh. Compatible with: Nokia 100, 101, 106, 109 113, 130, 207, 208, 215, 220, 1112, 1200, 1208, 1209, 1680 Classic, 1101, 1110, 1110i, 1600, 1616, 1650, 1800, 2300, 2310, 2323 Classic, 2330 Classic, 2600, 2610, 2626, 2700 Classic, 2710 Navigation Edition, 2730 Classic, 3100, 3109 classic, 3110 classic, 3110 Evolve, 3120, 3610 fold, 3650, 3660, 5130 XpressMusic, 6030, 6085, 6086, 6108, 6230, 6230i, 6267, 6270, 6555, 6600 (nicht für Slide oder Fold-Model), 6630, 6670, 6680, 6681, 6820, 6822, 7600, 7610, C1-00, C1-01, C1-02, C2-00, C2-01, C2-02, C2-03 E50, E60, N-Gage, N70, N70 Music Edition, N71, N72, N91, N91 8GB, GPS LD-3W, Asha 202, Asha 203, Asha 205. Replaces this battery type: BL-5C, BL-5CA, BR-5C, BL-5CB, BL-6C. Dimensions: ca. 53 x 34 x 5 mm. Capacity: 1300 mAh. Compatible with: ZTE R550. Replaces this battery type: LI3708T42P3H533447. Dimensions: ca. 53 x 34 x 5 mm. 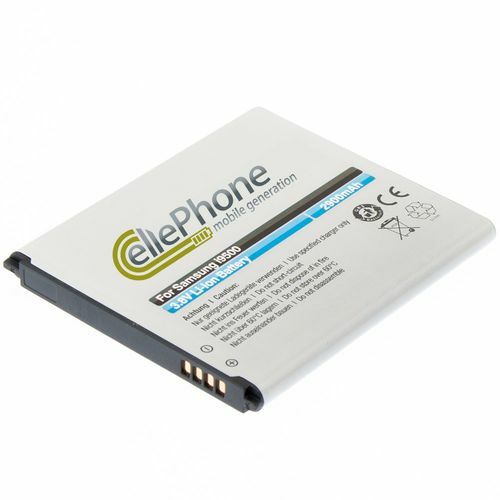 Capacity: 1300 mAh. VAT included in all prices. Freight will be charged separately.